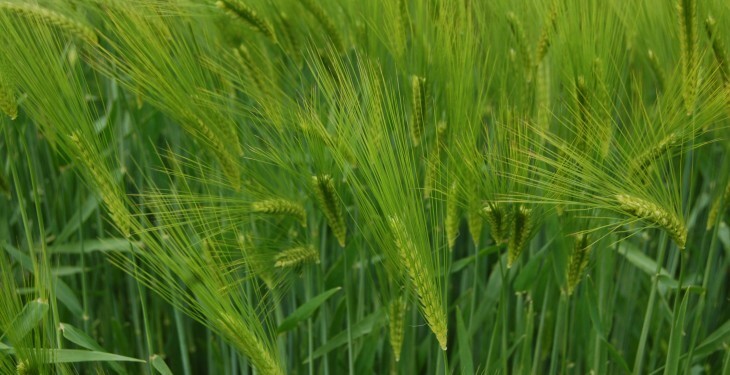 Projected falls in global output this year could act to boost EU barley prices, according to the latest tillage-based market analysis from the Home Grown Cereals Authority (HGCA) in the UK. This work indicates that output from Ukraine is expected to drop after unfavourable weather conditions hit winter barley establishment last autumn. Consequently, exports from the country next season are projected to fall sharply and account for just 9% of the global total in 2015/16, down from an estimated 16% this season. These opportunities could be further amplified if the risks to the Australian crop from the ongoing El Nino weather event are borne out. Current projections indicate that production in 2015/16 across the six major exporters of barley – EU, Ukraine, Australia, Canada, Argentina, Russia – could fall by around 6% to 101Mt. If realised, this would constitute the lowest output level since 2012/13, when global production amounted to 96Mt. “But all of this is relative,” said HGCA Market Analyst Helen Plant. “The market outlook for cereal prices as a whole is quite weak. Global grain output is projected to reach 2 billion tonnes this year. This figure includes maize, wheat, barley and sorghum, but not rice. Of this, barley accounts for 7% of total output. “UK barley prices have started to rise relative to wheat over recent weeks, to the extent that discounting is no longer an issue. 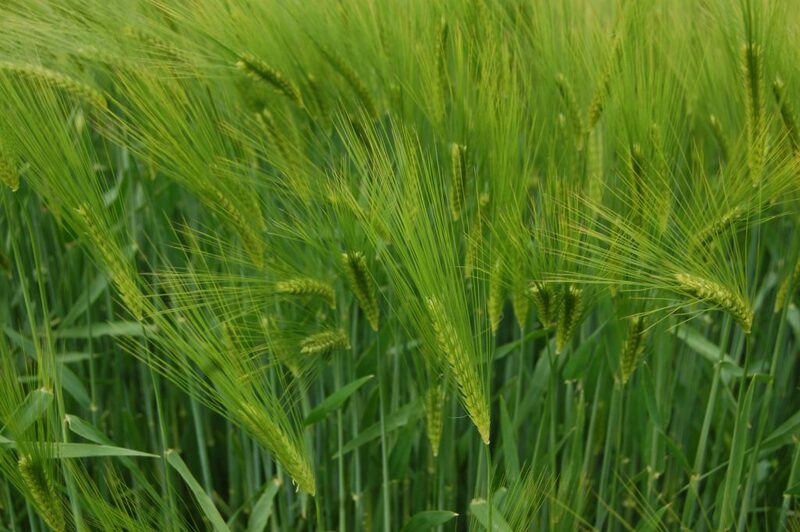 Plant indicated that it is still too early to predict the size of the UK barley harvest for 2015. “We already know that there has been a small shift towards higher autumn planting levels,” she said.